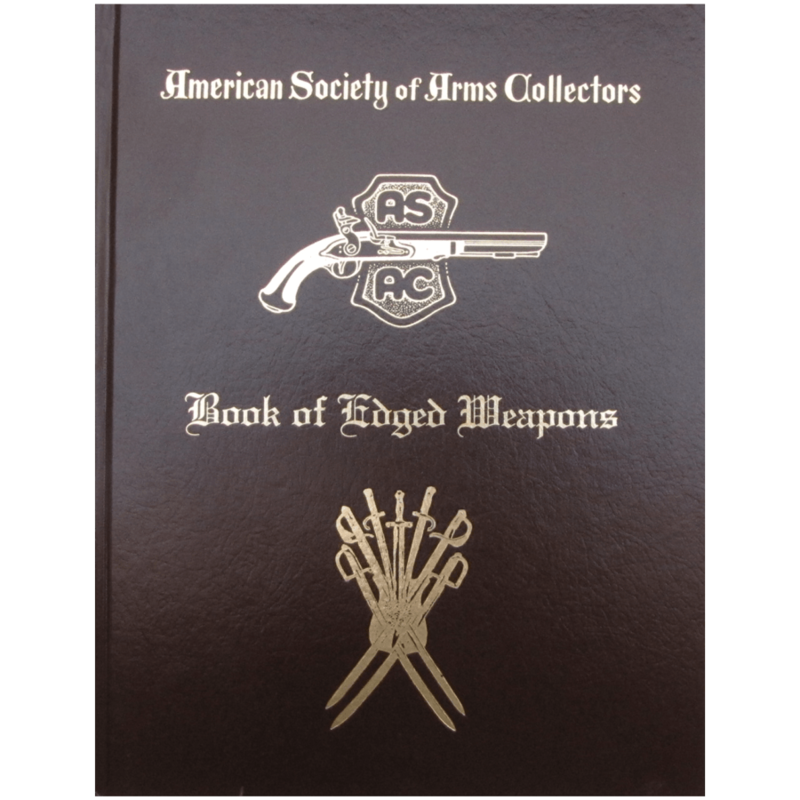 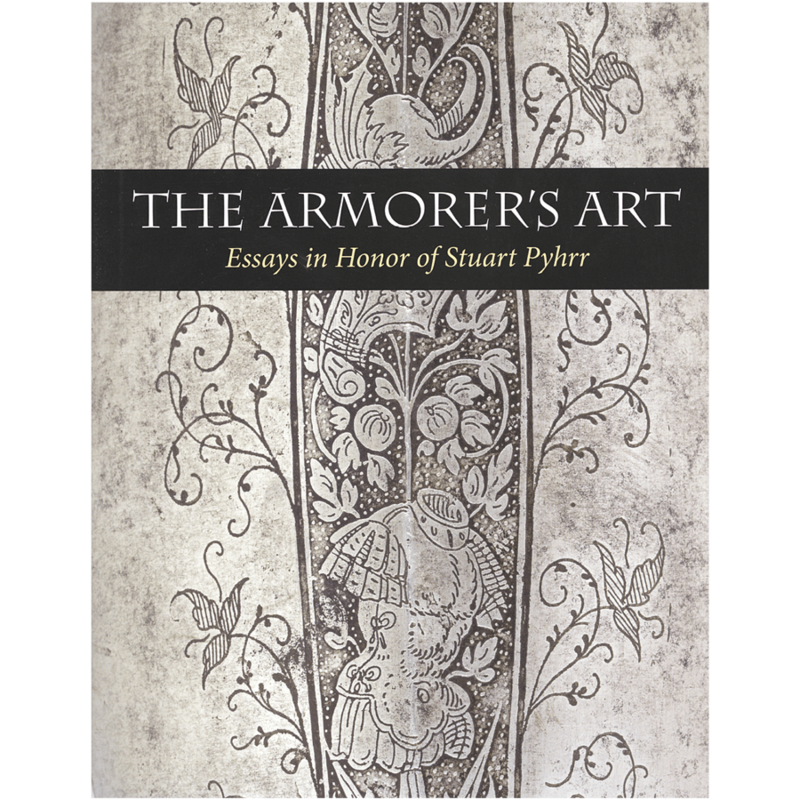 This hardbound edition contains a collection of articles representing the research on a variety of subjects on edged weapons, each of which first appeared in the American Society of Arms Collectors semi-annual bulletin. 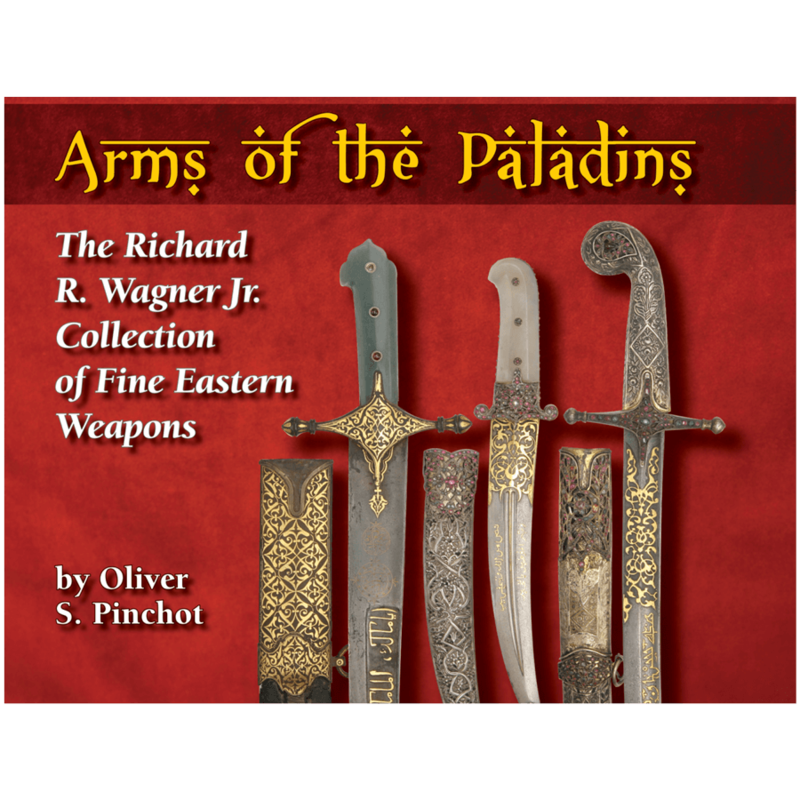 The topics on edged weapons were compiled by many of the top experts in their special collecting fields. 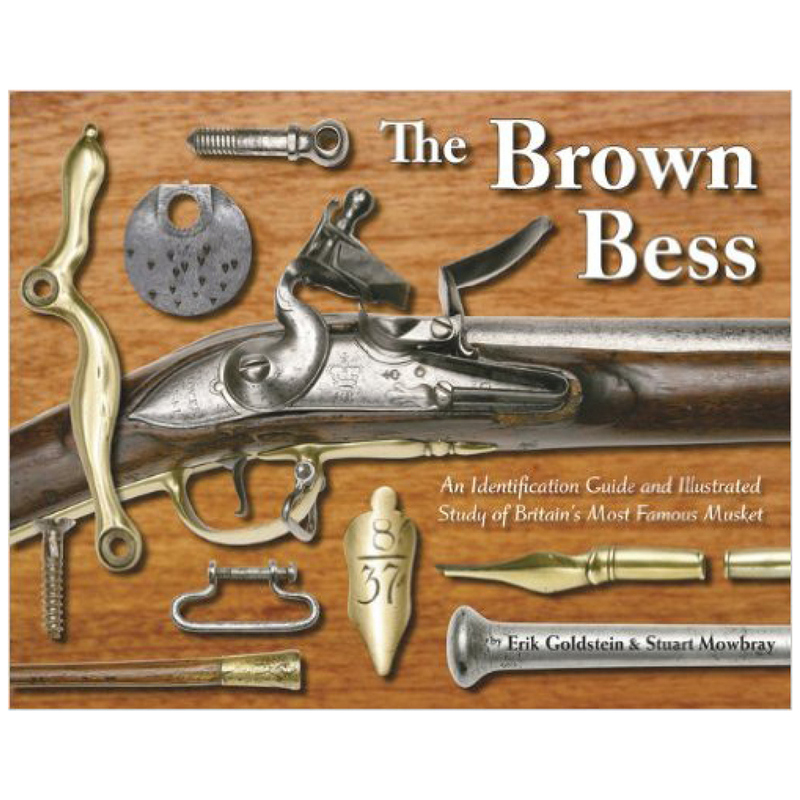 A valuable reference book for both beginner and advanced collectors. 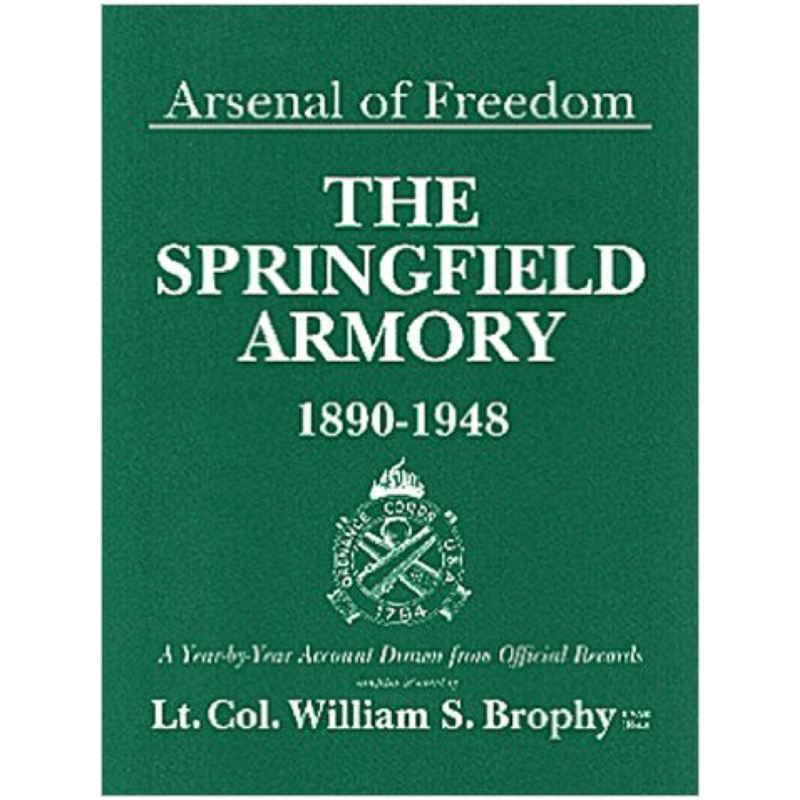 Categories: Books, Swords and Edged Weapons Tag: A.S.A.C.